MRAUK U, ARAKAN STATE — The archeological museum chronicling the ancient Arakan kingdom of Mrauk U, one of Burma’s most important cultural sites, is housed in an unassuming, one-story building with a worn-out sign that has letters missing. Located on the old palace grounds, it has one main room and three side rooms where you can find intricate stone carvings, exquisite bronze Buddhas and beautiful glazed tiles. Some of the art on display dates back to the 8th century, while much stems from 15th and 16th centuries, when the Arakan Kingdom of Mrauk U, located in the north of present-day Arakan State, was at its zenith. Low-ceilinged, badly lit, devoid of visitors and with the treasures displayed in a seemingly random manner, the state of the museum reflects the state of this ancient city—full of forgotten, magnificent ruins in urgent need of concerted conservation efforts. 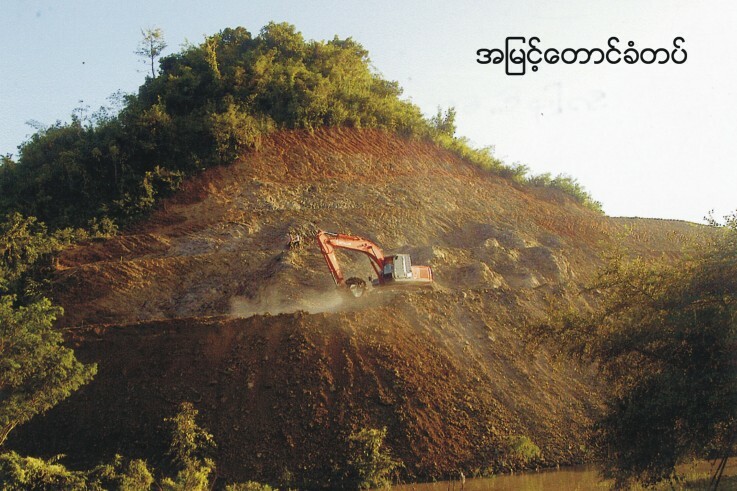 To visit the affected villages, I was told, I needed permission from the Arakan State Ministry of Information in Sittwe. But once there, I was informed I needed permission from four other offices, including the Ministry of Border Affairs and Ministry of Immigration and Population, a requirement for which there was no time. 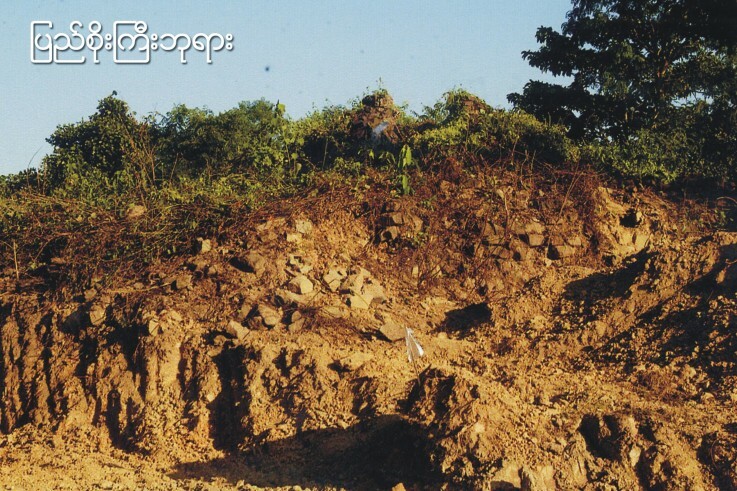 In Mrauk U, the township administrator simply suggested I travel back to Sittwe to gain the necessary authorizations. Determined not to waste my trip, I decided to visit Mrauk U, a legendary but difficult to reach heritage site I had long wanted to visit. What I found was a small, dusty but lively town situated among the crumbling splendor of 15th and 16th century Buddhist temples. 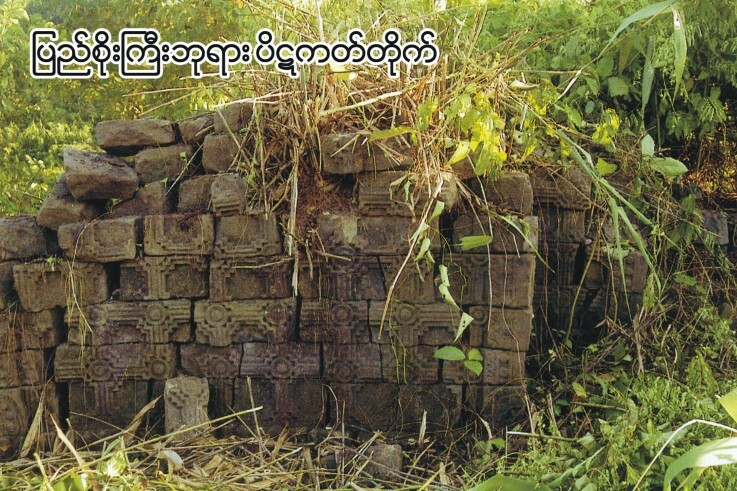 The Buddhist zedis in Mrauk U are dark, its bricks stained with moss as a result of the region’s hot summers and heavy monsoon season. This gives the stupas a more austere, old-world feel, unlike the heavily gilded ones common in Burma. Some no longer have roofs and many have vegetation growing around the temples and Buddha statues, reinforcing the feeling that you are seeing things through a filter, or have been transported to a bygone era. Inside, they evoke awe, with long, secluded stone passageways decorated with intricately carved figurines and thousands of Buddhas in varying shapes and sizes. There aren’t as many pagodas here as in Bagan, the ancient Buddhist complex in central Burma, where the authorities have evicted villages from the archeological zone to promote tourism and hotel construction by well-connected companies. Here, the history is exists amid a bustling ethnic Arakanese community, creating a unique sense of a continued and living history. 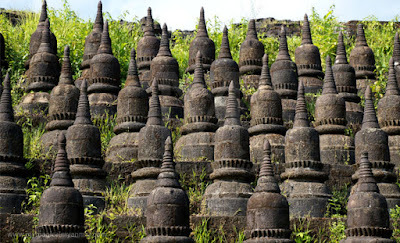 Mrauk U was the capital of the Arakan Kingdom, which fell in 1784 to the Burmese Konbaung Dynasty. At the height of their power, Arakanese kings controlled an area covering parts of eastern Bengal, modern-day Arakan State and western part of lower Burma. 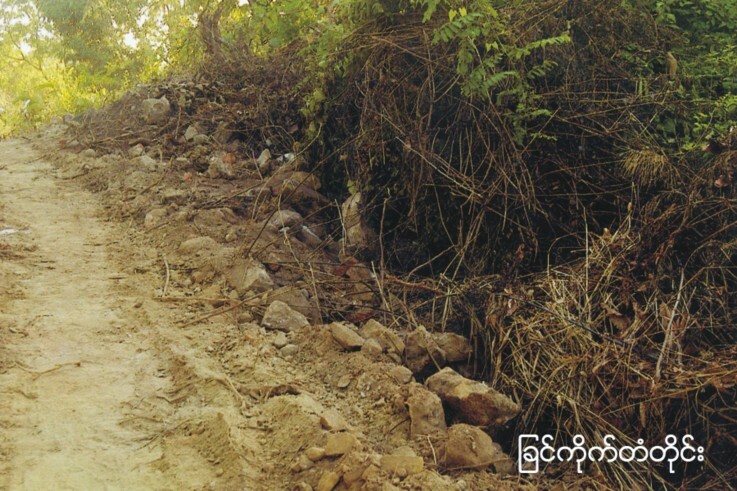 Compared to Bagan, Mrauk U gets a tiny fraction of tourists, partly due to the difficulty of getting there. There are no direct flights and the only way to the site is a three-hour boat ride from Rakhine’s capital Sittwe on the Mrauk U River, or a lengthy car journey. The uncertainty ahead of the November 8 elections deterred many tourists this year too, locals say, while the town suffered its worst floods in 50 years six months ago, damaging local businesses and worsening the dusty, pot-holed roads. 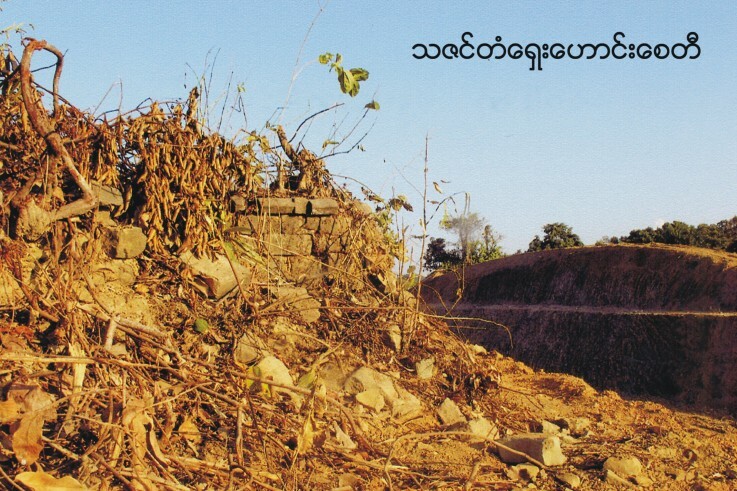 Another deterrent—one that locals don’t like talk about—is the 2012 communal violence in Mrauk U and other northern Arakan townships, which left both Rohingya Muslims and Arakanese Buddhist communities deeply scarred and segregated, and has made international headlines ever since. 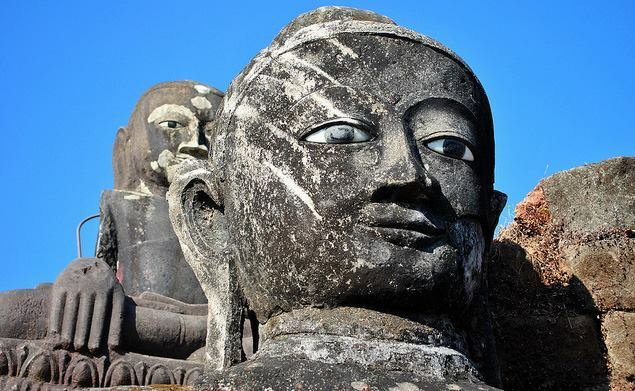 One of the most famous and impressive sites is the Shite-thaung Temple, meaning “80,000 Images,” built in 1535, where five passageways boast 80,000 Buddha images, statues and carvings. Despite its beauty, ill-planned renovation to the temple several years ago by local authorities provides a warning of what could occur if construction methods are applied that damage the historic structures. At Shite-thaung stupa, the top was rebuilt using concrete, at odds with the rest of the building material. Not only does it look new and out of place, locals say it is not going to age the same way. 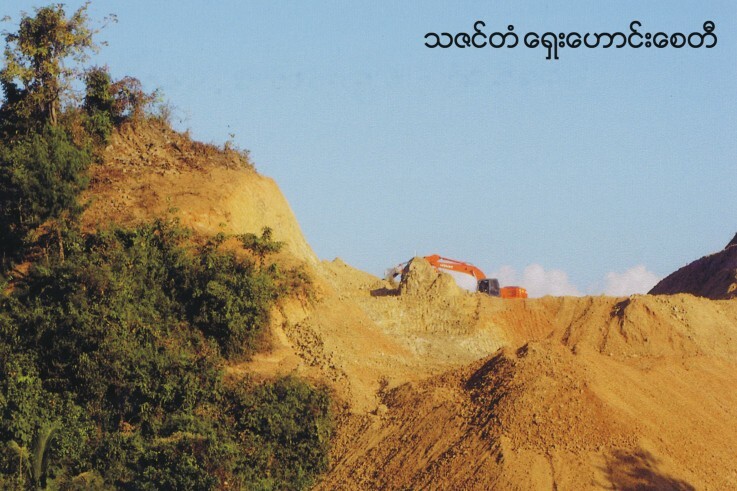 Therein lies the dilemma facing Mrauk U. It sorely needs support and funding to maintain its rich cultural heritage, which is deteriorating rapidly. 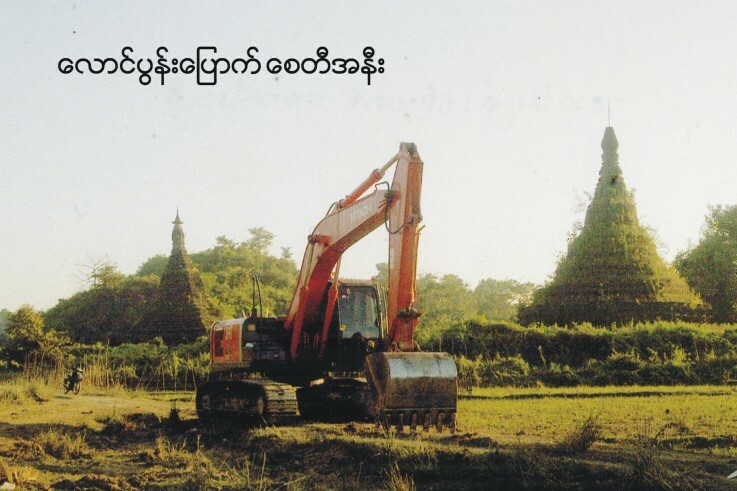 But if it is to retain its heritage, it is crucially important that ancient structures are conserved and restored, not renovated, as overzealous officials did to many ancient temples in Bagan until they were barely distinguishable from new ones. 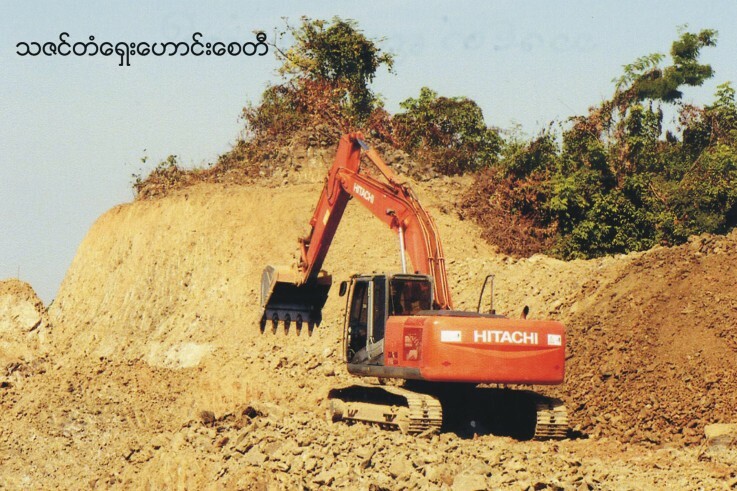 In 2014, UNESCO officials began discussions with Burma on Bagan’s listing as a World Heritage site, but efforts were complicated by the former junta’s controversial renovations—once called a ‘Disney-style fantasy’ by UN officials—hotel expansion and forced evictions of villages. 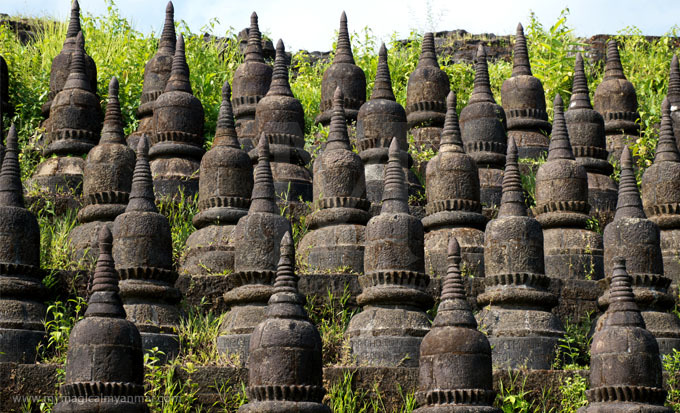 At Mrauk U, archeologists and conservation experts, not bureaucrats and construction companies, should be leading conservation and restoration efforts. “There’s a plethora of challenges facing conservation of ancient buildings. 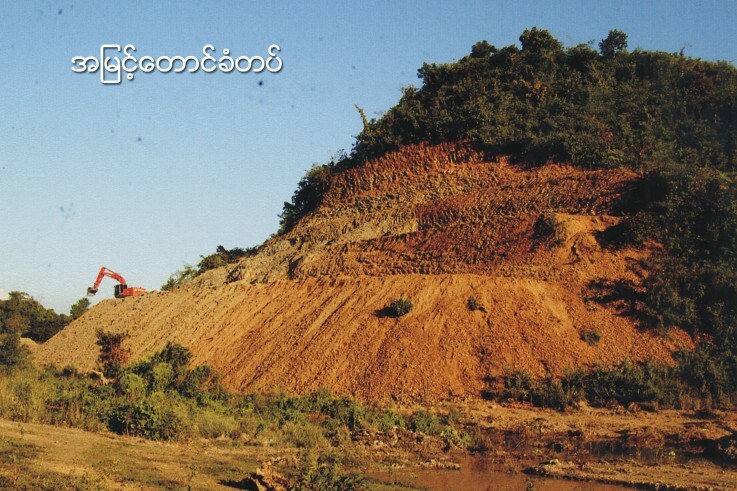 The city of Mrauk U was once Southeast Asia’s greatest fortified cantonment,” Khin Than, chairperson of the Mrauk U Ancient Cultural Heritage Conservation Group, told Myitmakha News Agency recently. Funding is another major challenge. 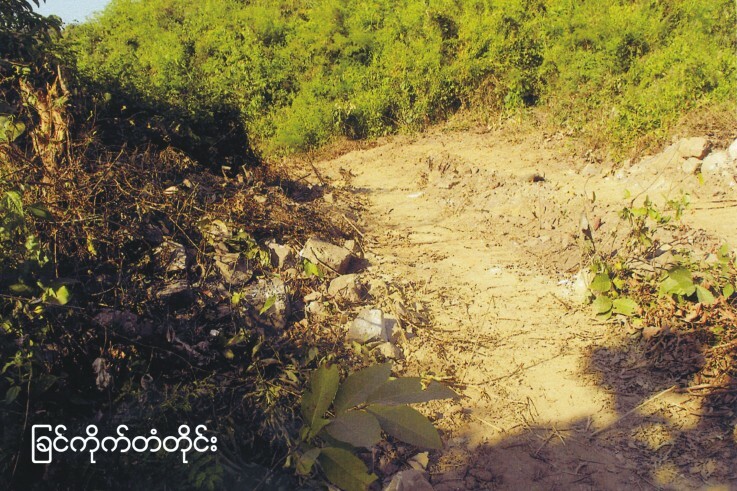 The same news story said the Arakan State government had allocated 600 million kyats (US$491,000) for conservation for 2015-16 fiscal year to cover the sprawling area with hundreds of temples and other structures. As we left the archeological museum and palace grounds, we chanced upon a group of men building a wire fence around a pond. 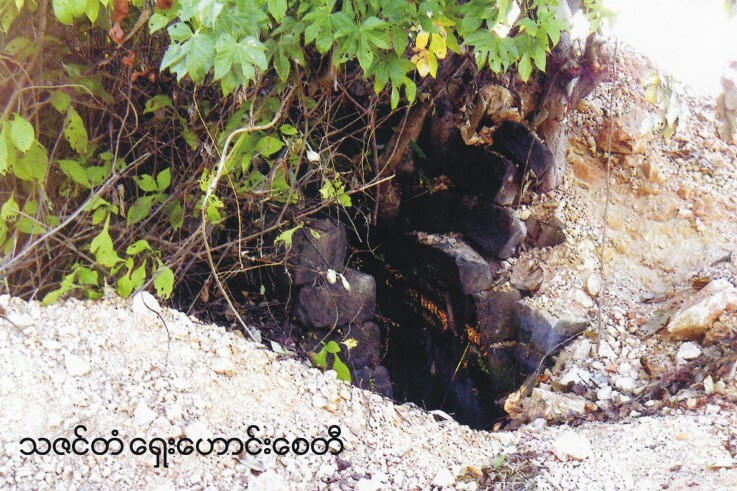 Called “Nan Thar Kan,” or a pond for palace residents, they recently unearthed the square pond using those funds. The work revealed a stone tablet, stone carvings of a deity and an ogre in each corner (as protection, apparently) and a cascade of old bricks leading down into it. What looked like an ordinary pond is now transformed into a beautiful, historic site. A supervisor there said at least 10 more feet of sand still needed to be removed to completely uncover the pond. When will that happen, I asked? “We don’t know because we don’t know if, or when, we will get more funding,” he said.